This privatized, one of a kind subdivision, was designed with open spaces and nature in mind, featuring 1.0 - 1.5 acre residential home sites. Provisions are included for upscale brick and/or stone residences with land maintenance and building restrictions to protect your investment. Each of the residential home sites offers scenic views and open spaces in a tranquil setting. Click on the About BrookWood Farms link for further information about this upscale neighborhood. 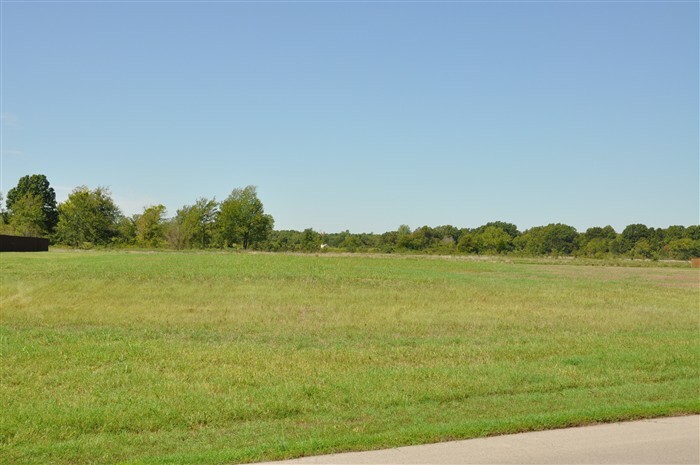 Click on the Residential Home Sites 1.0 - 1.5 Acres link to view the plat of BrookWood Farms and information on the available home sites.